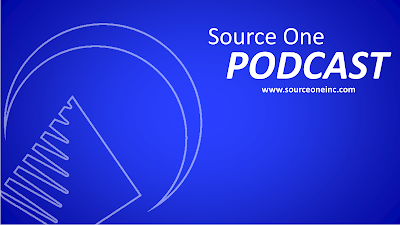 As part of our ongoing efforts to educate business leaders and students on the value of strategic sourcing, Source One Management Services, LLC has launched a YouTube channel hosting short informational presentations that address key issues for sourcing, procurement, and supply chain and enlighten those industry professionals to the emerging trends. In the hosted videos, available at www.youtube.com/getsavings, Source One strategic sourcing analysts review those concepts critical to modern strategic sourcing and supply chain, such as supplier relationship management and nearshoring, and explain how businesses can benefit from them the implementation of those strategies. Providing an instructional approach to strategic sourcing, procurement, and supply chain concepts comes naturally to Source One, as we regularly participates in educational panels concerning the industry at schools ranging from North Carolina State University to Universidad La Salle in Mexico City. “The team we have here at Source One comes from a diverse range of backgrounds, and they work hard to develop creative solutions to our clients’ complex problems. We hope that this series will open peoples’ eyes to the benefits of strategic sourcing and how it can help them to improve their own organizations,” said Source One Chief Executive Officer Steven Belli. A selection of the videos are available in Spanish and are provided as a continuation of Source One’s ambassadorial role for the strategic sourcing industry in Latin America, which we undertook as one of the first to bring strategic sourcing to the region. Future videos, released bi-weekly, will include a full accounting of a successful nearshoring project and its benefits realized by U.S.-based manufacturers, plus additional strategic sourcing concepts. 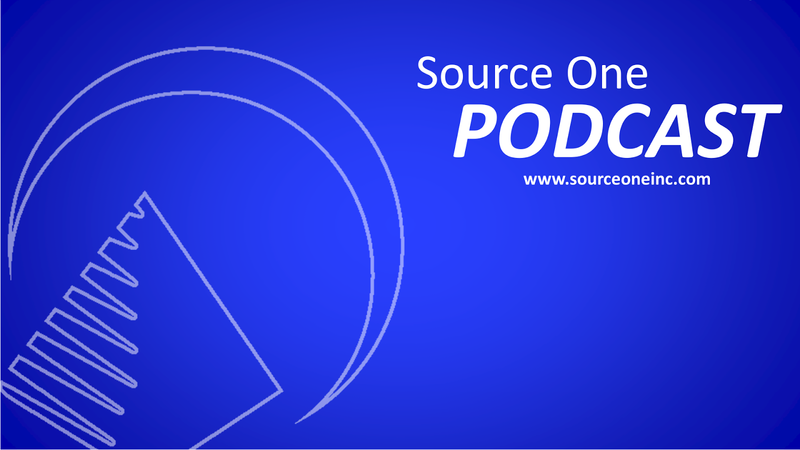 Source One consultants are also regular speakers at Institute for Supply Management events, lead a webinar series at CFO.com, and contribute editorial content to ThomasNet’s IMT Procurement Journal, Buyers Meeting Point, and their own industry-leading blog at StrategicSourceror.com. Source One’s consultants have also been the recipients of numerous awards from analysts including Gartner and publications like Supply and Demand Chain Executive, Philadelphia Business Journal, and ThomasNet.